Whether you like placing bets for fun or do so professionally, everyone’s got a little gamble in them. Gambling itself is rich with a full lexicon of words. It pays to understand these words before you start making your wagers. 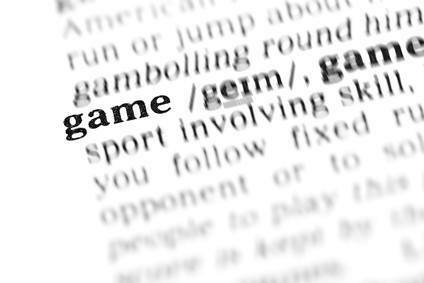 Here, then, is a rundown of 21 of the more common terms used in all forms of gambling. Why 21? No particular reason other than that being the minimum age to gamble in Las Vega. We all know there’s nothing like gambling in Vegas! Forced bets required of players participating in table games, usually poker. The sum of dedicated monies placed aside from your regular daily funds specifically for the purpose of gambling. Forced bets made by the first two players to the left of the dealer in flop poker games. A mathematics-based strategy used in blackjack to determine whether the cards remaining in the shoe are more advantageous to the player. While not illegal, if a casino suspects a player of counting cards, they have the right to refuse service to said player. When the randomly-ordered sequence of cards works out heavily in the casino’s favor. In poker, in one’s opponent’s favor no matter what strategies the player attempts. The attendant responsible for maintaining the flow of and facilitating payouts of a table game. In blackjack, doubling one’s bet prior to receiving only one additional card. A bet that pays a winner the sum equal to the size of the bet made. A craps term indicating that the roll will have both dice land on the number four, for a total of eight. Bets placed within/beyond the numbered area of a roulette layout. Money collected by the casino as wagers are placed. Also called the “rake” in poker and the “vig” in sports betting. A betting strategy employed whereby if a player loses, they double their subsequent bet. In the hopes that a win will enable them to still come out ahead overall. An area located atop a slot game or video poker machine indicating the payouts given for each winning combination of symbols or cards. The term used for extra monies that are collected by the casino from each game/hand played and pooled together. 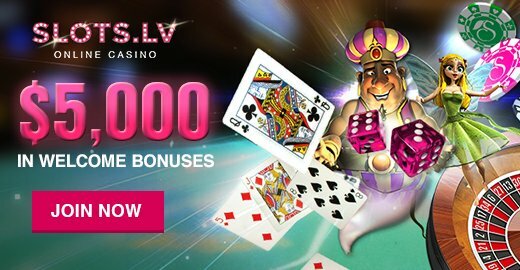 The progressive jackpot is usually offered as a grand prize to a player who achieves an exceedingly difficult combination/hand/consecutive string of results. When a player’s point total equals a dealer’s point total in blackjack, it’s called a push. And the player’s bet is returned to him/her. A plastic tray that can accommodate 100 betting chips. In split pot poker games, when a single player wins the entire pot. The container used to hold cards dealt out in table games. A wager made, often between players, on action/results not directly taking place in the game being played. An example of a common side bet is when two players will wager on whether a poker flop will be majority red/black. A blackjack rule indicating that a dealer must hit when their point total equals 17; this rule favors the player as it increases the likelihood of the dealer busting. The minimum and maximum stakes a player can wager. While these gambling terms and definitions are important to know, there’s plenty of additional gambling jargon that you should read and know like the proverbial back of your hand. As with most things, the better you understand the terminology, the more likely you are to enjoy yourself (and possibly win).